Tommy Hilfiger Wholesale belt buckle set 100pcs. 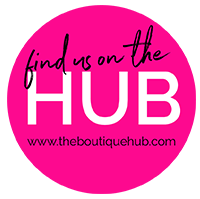 Please login or request account to view price. 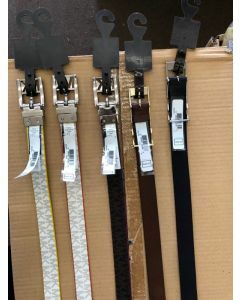 Ladies Fashion Belts assortment 200pcs. Please login or request account to view price. 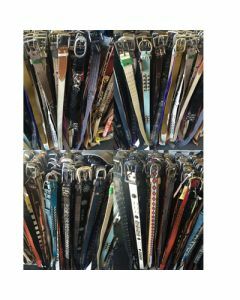 Joes Jeans ladies belts 50pcs. assortment Please login or request account to view price. Calvin Klein men's leather belts assortment 18pcs. Please login or request account to view price. 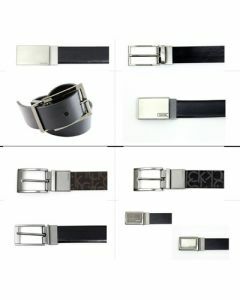 Hugo Boss Men's Belts by style MOQ 12pcs. Please login or request account to view price. 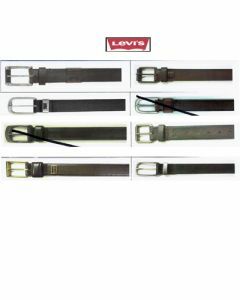 Levis men's belts assortment 21pcs. Please login or request account to view price. 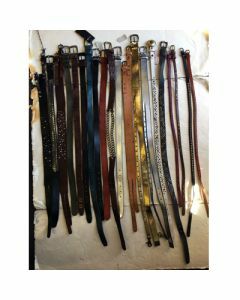 Ladies jeans belts assortment 50pcs. Please login or request account to view price. Christian Audigier Assorted belt buckles assortment 50pcs. Please login or request account to view price.